Swarovski Crystal Beads 12mm chessboard (5005) crystal silver shade transparent with finish On Sale! 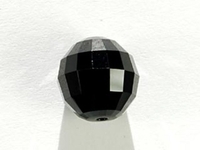 Swarovski Crystal Beads 12mm chessboard (5005) jet (black) opaque On Sale! Swarovski Crystal Beads 16mm chessboard (5005) crystal silver shade transparent with finish On Sale! 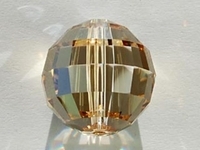 Swarovski Crystal Beads 16mm chessboard (5005) crystal golden shadow transparent with finish On Sale! 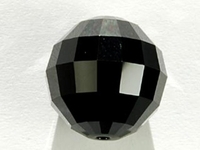 Swarovski Crystal Beads 16mm chessboard (5005) jet (black) opaque On Sale!